Keeping track of multiple logins for various sites visited on the net can be a serious chore, especially if you have a different username / password at each destination. I’ve personally had to resort to physically writing down my credentials in order to keep track of them but that might not be the case in the future. A recent blog post from Google software developer Tim Bray hints at the possibility of doing away with multiple logins. He mentions that logging in is annoying and slows you down – very true. Bray says his work at the search giant is currently centered on doing away with such hassles for two particular reasons. The first is pretty obvious – logging into various websites takes time and results in being less productive. Less login time means more time to improve the overall experience. The second specific reason, however, is a little more in-depth. Bray points out that when many people begin a new search for a product or service, they don’t immediate head to a search engine. Instead, they enter in the URL of a large retail chain, a bookstore or even Craigslist. These users don’t want to find products at a new merchant or enlist help from an unfamiliar company simply because they would be required to register a new account and create yet another set of login credentials. 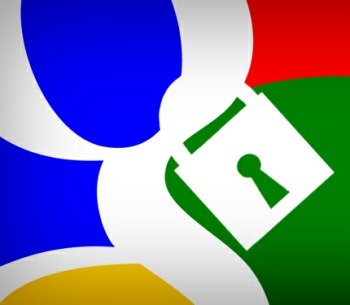 It remains to be seen how Google plans to do away with logins from a logistics standpoint. Perhaps instead they could create some sort of universal login system but then, would that really be much better than the various password managers already available today?